Do you want to create automated tests for your apps? 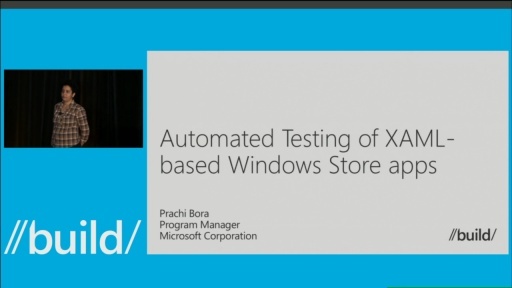 With Visual Studio 2013 Update 2 you can now create automated tests for your XAML-based Windows and Windows Phone apps. Starting from unit tests to functional end-to-end scenario tests using coded UI tests, you can now perform all of your testing from the integrated Test Explorer in Visual Studio. The testing framework is extensible and developers can customize it to meet the specialized needs of their application. 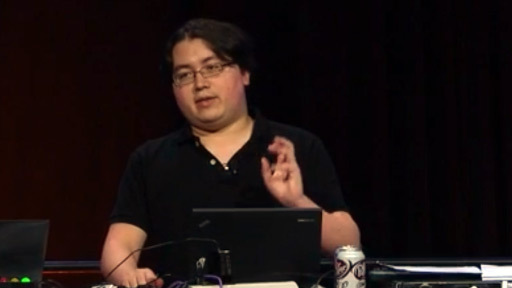 In this session, we will show you how to build comprehensive test suites for your apps by leveraging these Visual Studio capabilities that will help you ship a great quality app.